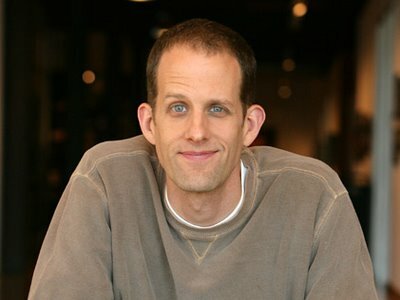 Pete Docter is a Pixar veteran who has been with the company since before the original Toy Story. Although he has only directed Monsters, Inc. and Up for the studio, the passion those two projects have inspired among critics and fans has made Docter one of the most highly-regarded directors at the studio. His next film, 2015’s Inside Out, has understandably garnered high expectations, given that it will be the first Pixar feature film since 2013’s Monsters University, but also because a short scene screened at the D23 Expo and CinemaCon generated immense praise. This summer, you can learn more about the film from Docter himself at the Annecy International Animation Film Festival. The Annecy Festival in France is essentially Cannes for animation, and has increasingly drawn projects from major studios in recent years. Pixar premiered both La Luna and The Blue Umbrella at the festival, long before their debuts in theaters around the world. This year, Disney is screening Feast, its brand new animated short that will play with Big Hero 6 in November. Given that there is no feature film or short from Pixar being released in theaters this year, many thought that the studio would be absent from the festival entirely. Join Academy Award® winning director Pete Docter (Monsters, Inc., Up) for an exclusive introduction to his new film, Inside Out. Coming to theaters in 2015, be one of the first audiences in the world to take a sneak peek into this wildly original idea. 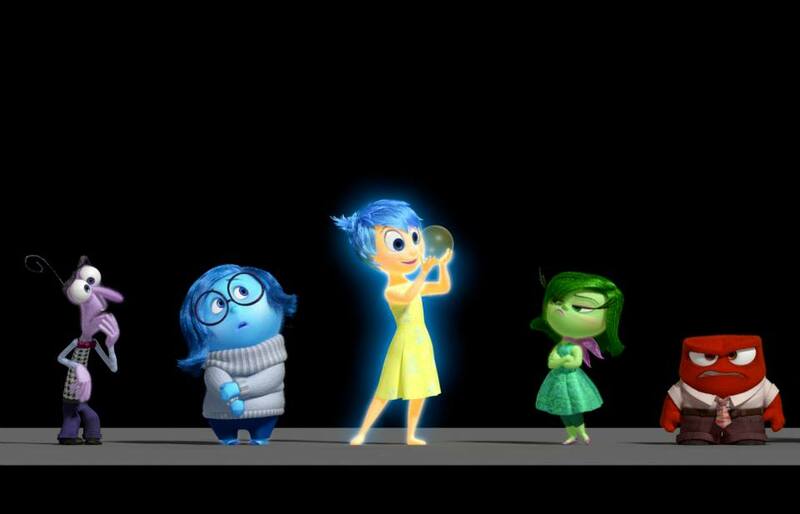 Inside Out takes audiences to the most extraordinary location Pixar has ever explored: inside the human mind. Pete Docter will treat the audience to never-before-seen materials, including original concept artwork and a work-in-progress sequence from the film, as he discusses the genesis of the idea and presents a look behind-the-scenes of this truly ambitious film. By the time this presentation is held, Pixar is likely to feel comfortable sharing more details and pre-production art that any audience outside of the studio has ever seen. The work-in-progress sequence mentioned in the description is likely the scene previously screened at both the D23 Expo and CinemaCon, an incredible introduction to how the mind works, not only by itself but also when dealing with the minds of others – just the scene alone is guaranteed to make the entire panel great. To have Docter himself present to speak about the behind-the-scenes process of the film will make the presentation a can’t-miss event for those at the festival. The Inside Out panel is scheduled to be held on June 10th at 12:30 pm, local time. The film will then debut in theaters worldwide starting in June 2015!